These two sales going on at Sears Canada are bound to make back-to-school shopping significantly less stressful, particularly the offer where you can pick up backpacks for as little as $24.97. Sears is currently selling the Essential Backpack for just $24.97 and it comes in a wide array of colours and patterns so you can suit the preferences of almost any child. 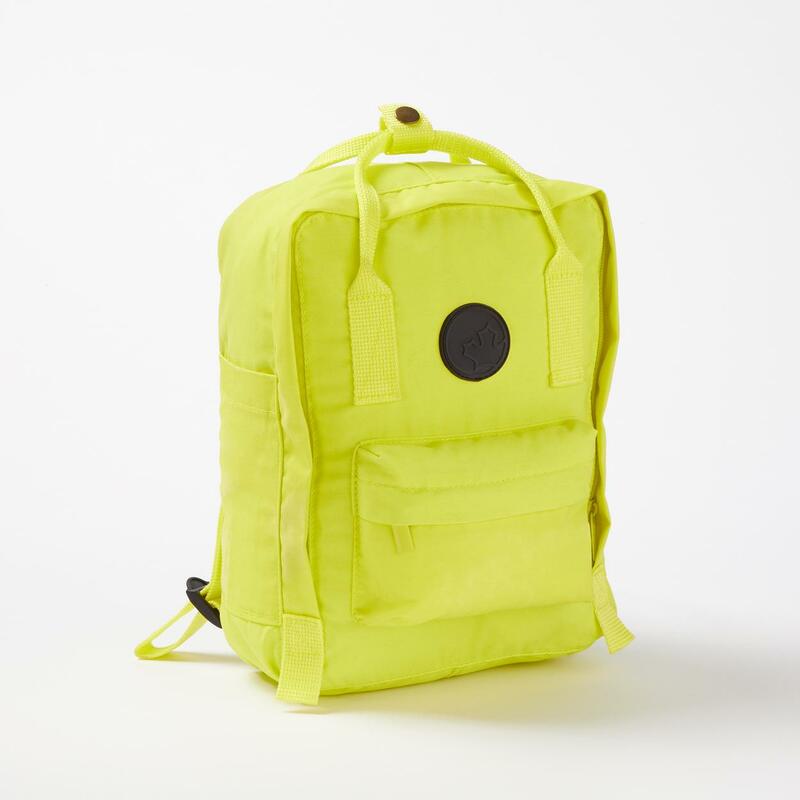 The backpack features a top handle that will make for easy carrying, plus it’s ultra light weight (only 0.5 pounds!) and water resistant, which will certainly make it the ideal bag for getting your child’s books to and from school. Another sale being offered at Sears right now, that will cater more to the adults, is the 25% off sale on sunglasses. 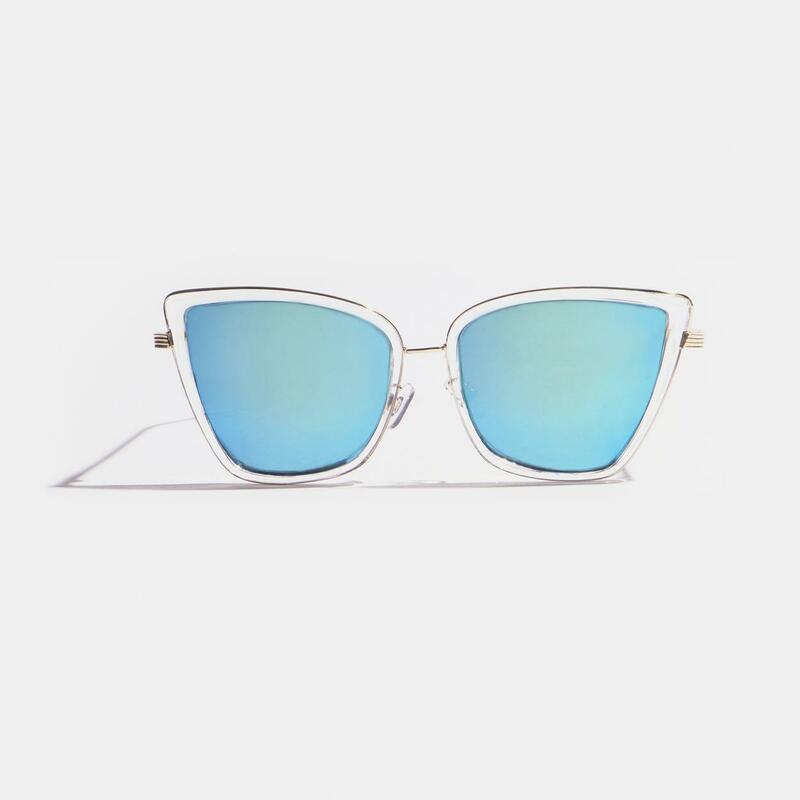 Right now, you can pick up sunglasses from brands like Kenneth Cole, Guess, EGO and more starting for as little as $14.98. Sears offers FREE shipping on all orders.